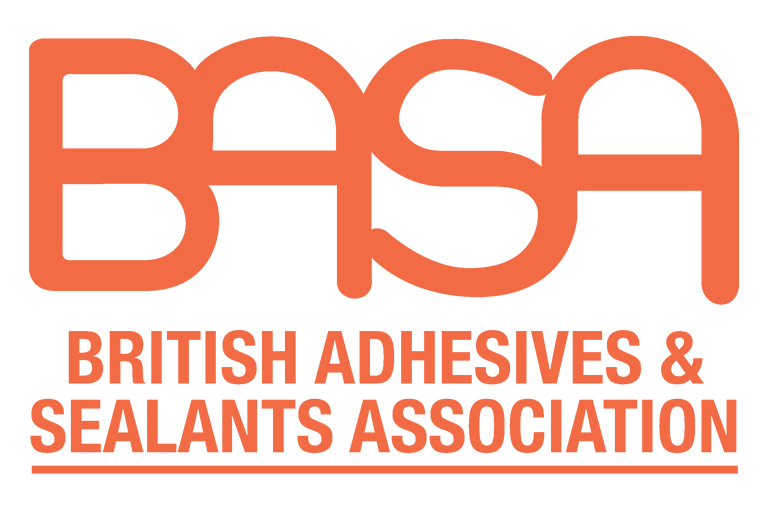 BASA delivers a broad range of benefits exclusively for members including regular opportunities to network and meet with members with more than 600 managers and staff of member companies attending our events every year. As a member, you will receive guidance and regular reports on a wide range of technical and business issues, Industry training and seminars and industry representation to Government. Access to the BASA Extranet is available to all employees of BASA Member companies anywhere in the world. Log in to your account to be able to actively participate in the technical work of our association. This is an opportunity for you to shape the opinion of the association and input into the work of BASA working parties and consultants, and also to get access to the members only areas of the BASA website. The BASA Directory is a list of BASA members services with information regarding how to contact the member. The directory is to help you locate companies that provide products or services that match your requirements. Please note, information within the directory is based on data provided by our members, and therefore, we can take no responsibility for product specific recommendations. The brand new UK Chemical Industries Supply Chain Expo & Open Conference. Bringing together all key players and regional cluster groups of the UK’s Chemical & Chemical Products industries for an intensive 2-day networking, business development, best practice, intelligence gathering, issue debating and supply chain experience. Apprenticeships - Pass It On!